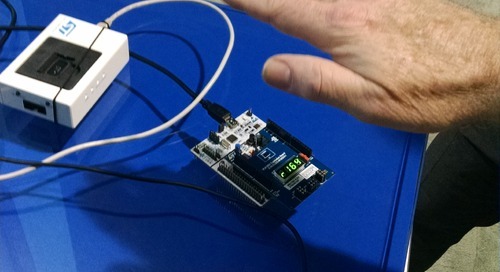 Last summer I met Grid Connect’s Adam Justice at an IoT show in Silicon Valley where we overviewed the company’s ConnectSense platform. 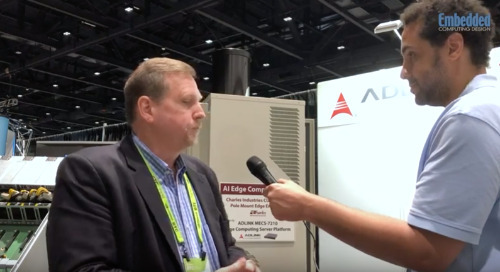 To kick off this summer’s Sensors Expo I met Adam’s father and Grid Connect president, Mike Justice, who discussed how commercialized connectivity is beginning to influence the embedded networking space. 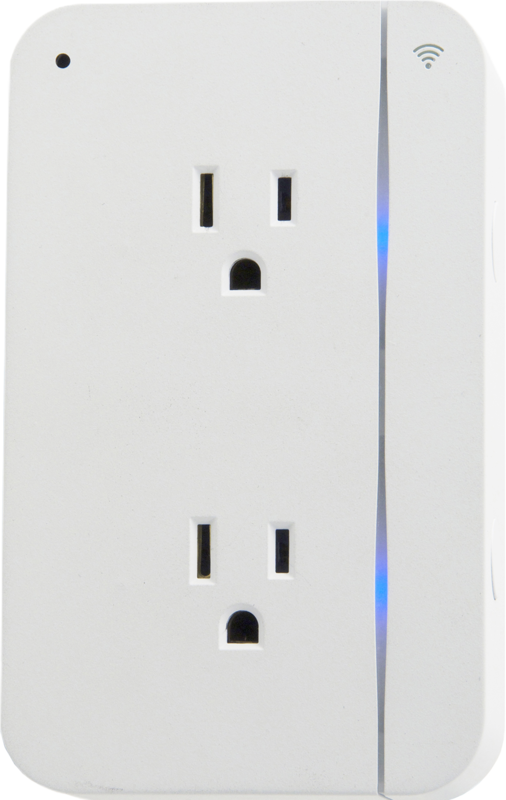 Grid Connect recently moved into what could be considered the ‘consumer’ space through its ConnectSense subsidiary, which provides plug n’ play sensor solutions for a variety of applications through devices such as their recently released Smart Outlet. 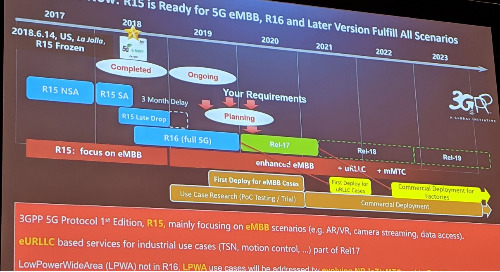 The parent company still focuses on more traditional embedded connectivity, but according to the senior Justice the industrial networking landscape has started to shift as factory operators become increasingly interested in wireless communications. 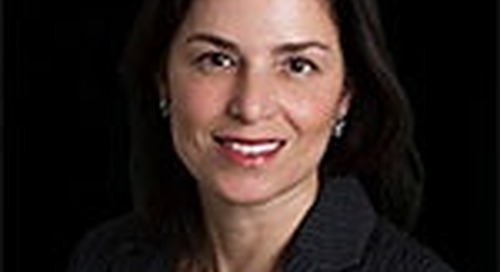 Justice admits that Wi-Fi is still a no-no in most plant settings because of the unknowns it introduces, but says that Bluetooth and ZigBee are making considerable strides as they provide no direct connection to the Internet and subsequent security issues. However, as industrial operators become more and more interested in the value of data moving within and between networks (think industry 4.0), the idea of the Wi-Fi-connected factory is gaining steam. An additional driver of embedded Wi-Fi is the fact that, through commoditization, the price of Wi-Fi modules have fallen from $100 years ago to around $10 today. 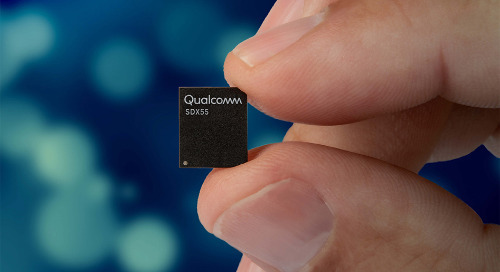 With wireless connectivity getting cheaper and more attractive, Mike believes that hardware encryption chips from larger silicon vendors will be required to quell security concerns and drive standards. Further, Justice points to the automated configuration features of development frameworks like Apple’s HomeKit as a potential solution for large-scale industrial deployments, as passwords and SSIDs can be automatically wirelessly transferred to help ease network configuration. Currently, the old guard isn’t quite ready to make these leaps, but he points to the fact that five years ago Ethernet was pretty much non-existent in plant settings, and now it’s everywhere. For, wireless/Wi-Fi, we just have to wait for a big-time vendor like Siemens or Rockwell to get on board.